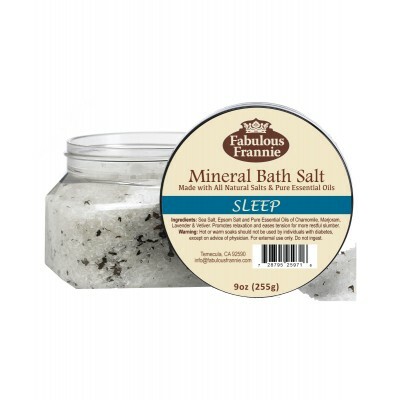 Sleep bath salt promotes relaxation and eases tension for more restful slumber. It's the perfect blend of Chamomile, Marjoram, Bulgarian Lavender and Vetiver Essential Oils. 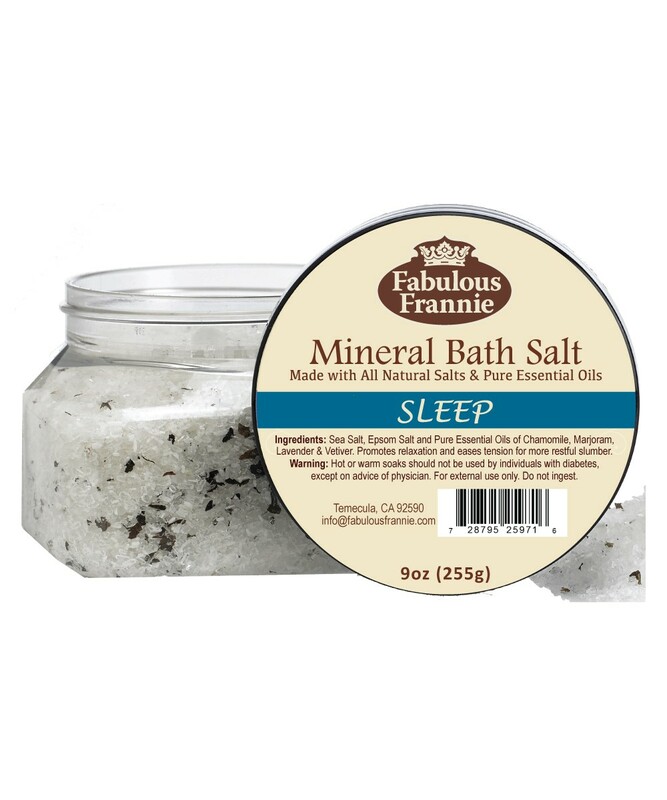 Ingredients: Sea Salt, Epsom Salt and lavender buds with Chamomile, Marjoram, Bulgarian Lavender and Vetiver Essential Oils.